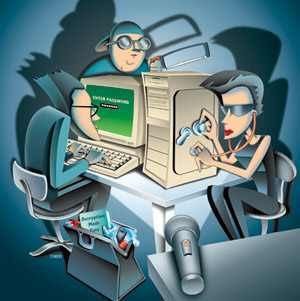 These are Top 20 Hacking Tools, the list is exhaustive, this are a few to name. >Ettercap is a multipurpose sniffer/interceptor/logger for switched LAN. It supports active and passive dissection of many protocols (even ciphered ones)and includes many feature for network and host analysis.